Taekwondo is an Arts of motivation games, If you want to learn Taekwondo with effective way. You should watch this video of “Taekwondo speed training“. 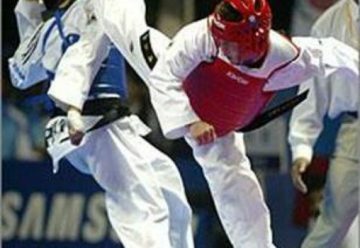 This training is really effective for those who want get Taekwondo training for his/ her best levels.